2.7L / 3.5L / 3.6L Throttle Body Spacers. 2.7L, 3.5L & 3.6L Chrysler & Dodge Throttle Body Spacers. 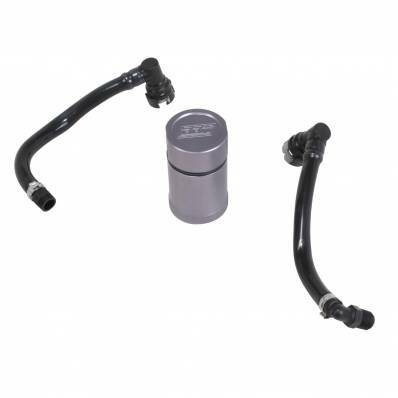 2.7L, 3.5L & 3.6L Throttle Body Spacers available from AFE, PowerAid and EconoAid for Chrysler & Dodge. 8.0L / 8.3L / 8.4L Headers. 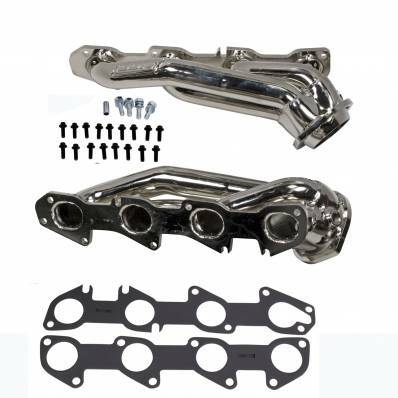 8.0L, 8.3L & 8.4L V10 Headers by American Racing Headers, Billy Boat & others. 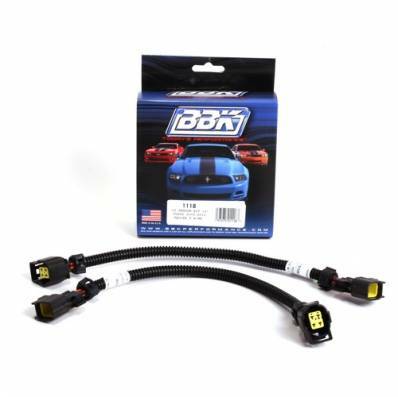 Dodge 8.0L, 8.3L & 8.4L Headers are available in Long Tube and provide significant power gains! Dodge Dakota Headers & Mid Pipes. 97+ Dodge Dakota Shorty Headers and Mid Pipes from FastHemis. 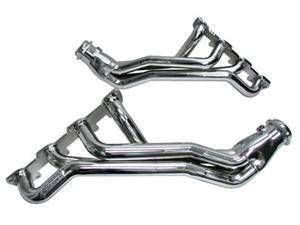 Headers for Dakota 4.7L 5.2L 5.9L V8 will increase power and sound. 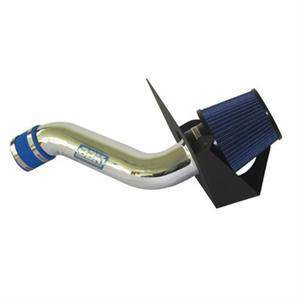 Dakota Headers are Available in Brushed or Ceramic. 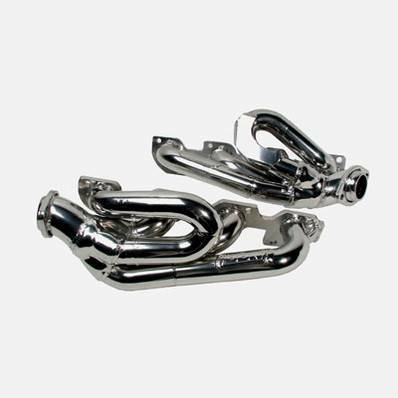 Dodge Durango Headers & Mid Pipes. 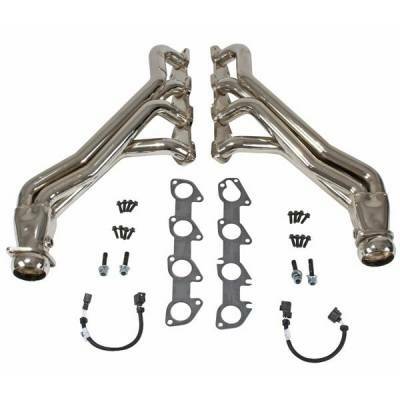 98+ Durango Shorty Headers by BBK, JBA Headers, Magnaflow & Others. 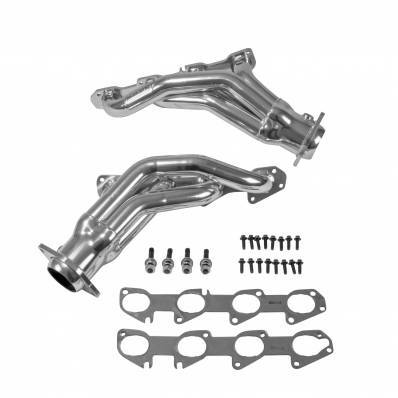 Headers & Mid Pipes for Dodge Durango will increase power & sound on your 5.2L, 5.7L Hemi or 5.9L. 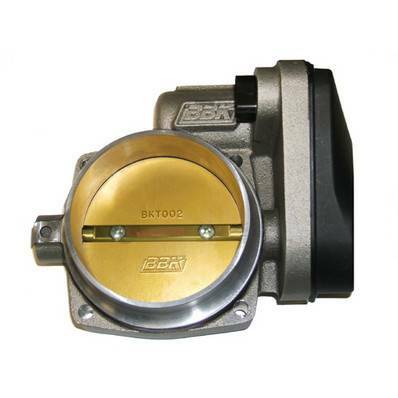 Dodge Viper Throttle Body by BBK Performance. 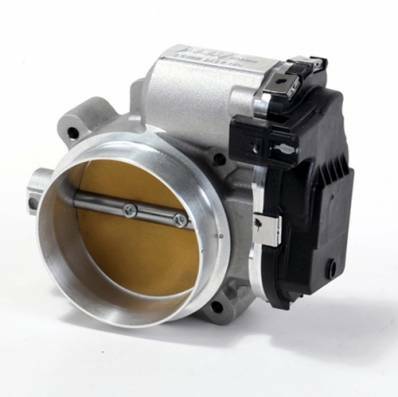 Dodge Viper 8.3L SRT10 Throttle Body will increase, power, acceleration and throttle response. On an otherwise stock Viper the BBK Performance 1767 gained 15 RWHP & 14 RWTQ. Jeep Grand Cherokee SRT8 Fuel Upgrades. Hemi & SRT8 Fuel Upgrades for Jeep Grand Cherokee 05+. Grand Cherokee Fuel Upgrades include Fuel Rails, Fuel Injectors & More. 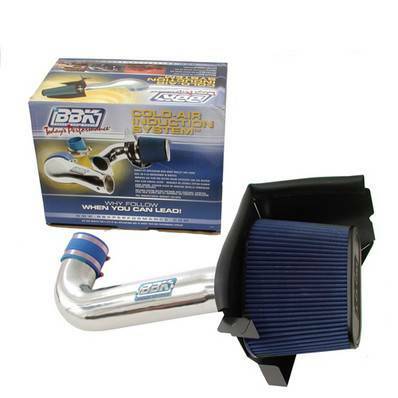 Upgrade your Fuel System to keep up with Forced Induction for big power. 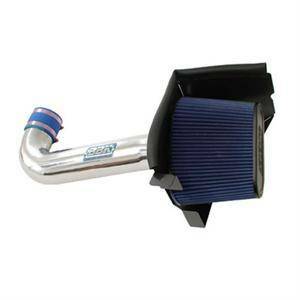 Description: 1842 BBK Performance 85mm Hemi Throttle Body for 13-19 5.7L Hemi & 6.4L SRT8. 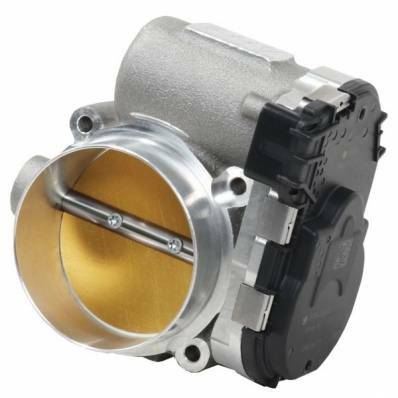 Whether you drive a Dodge Ram or Jeep, Chrysler 300, Dodge Charger or Challenger, BBK has designed a great bolt-on throttle body that will add 12-24 Horsepower. 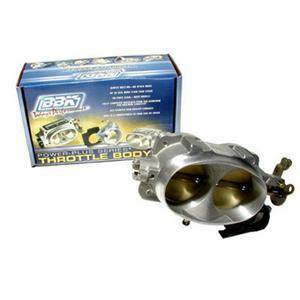 Description: 1843 BBK Performance 90mm Hemi Throttle Body for 13-19 5.7L Hemi & 6.4L SRT8. 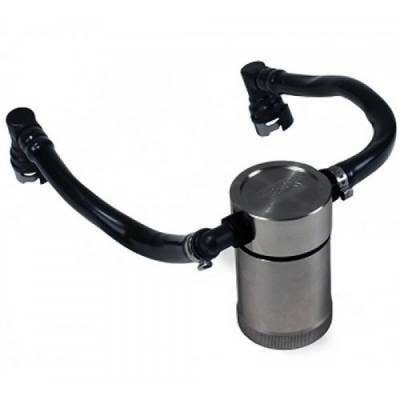 Whether you drive a Dodge Ram or Jeep, Chrysler 300, Dodge Charger or Challenger, BBK has designed a great bolt-on throttle body that will add 12-24 Horsepower. 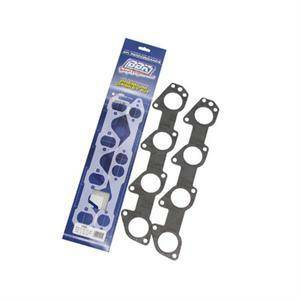 Description: 1405 BBK Performance Header Gaskets for 05-19 Hemi Vehicles. 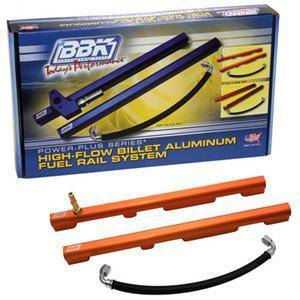 300C / Challenger, Charger & Magnum BBK Header Gaskets are recommended with any Header Purchase. Comes as a pair (2) and will fit 5.7L Hemi, 6.1L / 6.4L SRT8 Engines. Description: Chrysler / Dodge 6.1L SRT8 Shorty Headers by BBK Performance 4013. BBK's Shorty Tuned Header for the 6.1L 300, Challenger & Charger has fulfilled the demand for a quality and affordable aftermarket SRT Header. 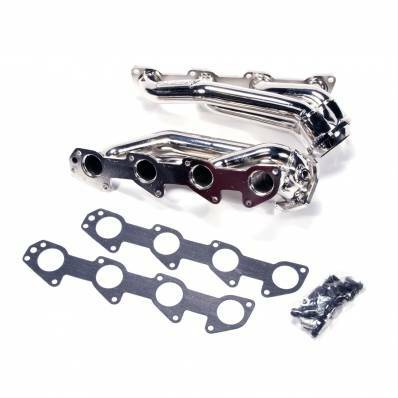 Description: 11-19 Chrysler / Dodge 6.4L Shorty Headers by BBK Performance 4019. BBK's Shorty Tuned Header for the 6.4L SRT / ScatPack has fulfilled the demand for a quality and affordable aftermarket SRT Header.